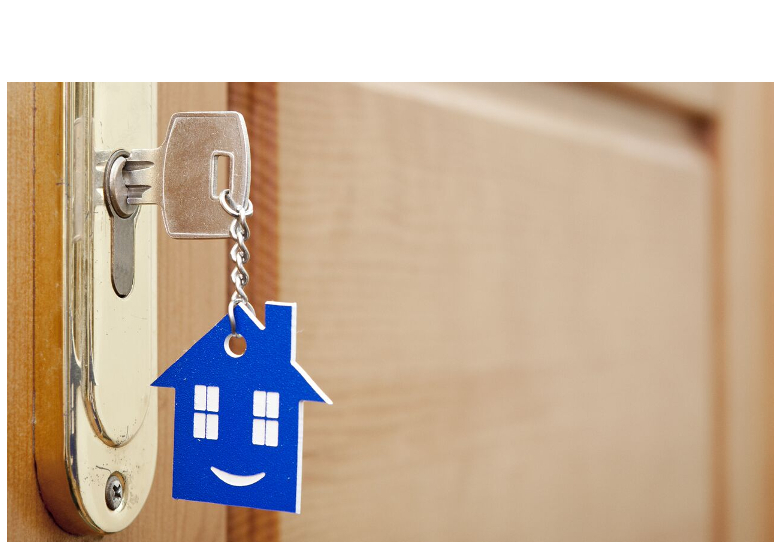 For your complete peace of mind if you have moved into a new home, DFP can supply, fit and replace a variety of high quality locks from nightlatch cylinder rim locks to mortice deadlocks up to High Security BS3621 Insurance approved standards. We can also carry out a FREE security survey. 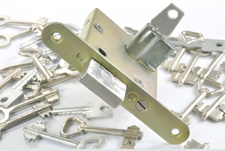 Need Lock Upgrades and Replacements? We can upgrade and replace locks from cylinder replacements to upgrading locks to comply with Insurance approved British Standards. In addition we can install as well as supply all types of door furniture including but not limited to: All types of bolts / letterboxes and lettercages / hinges and hinge bolts / draught excluders / finger plates and kicking plates / door stops / door viewers / latches / catches / knobs and handles. 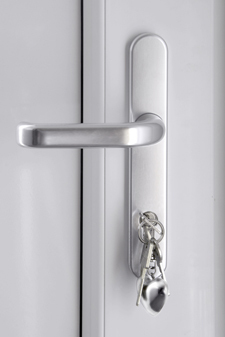 For additional security to strengthen your door and frame we can install door and frame reinforcers such as London bars, Birmingham bars, Anti thrust plates, Deadlock reinforcers and hinge bolts. All work carried out comes with a competitive fixed price and is fully guaranteed for your peace of mind. Need our lock services? Let us know how we can help you.